The time is almost here! The long anticipated Mary Poppins Returns hits theaters! 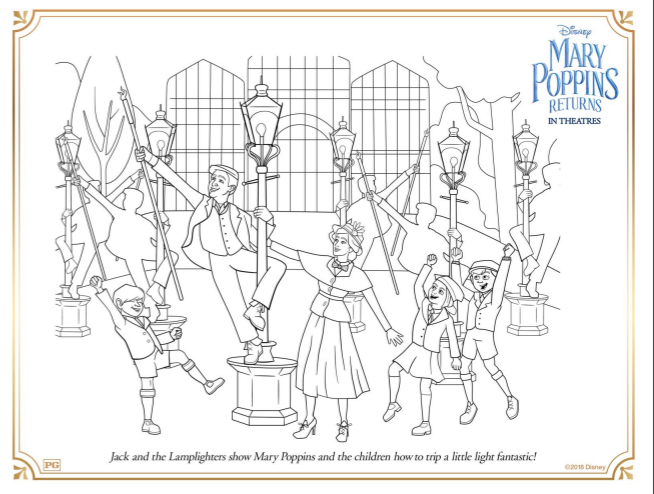 You can click the image or link below to download Mary Poppins Returns coloring pages or activity sheets to print out! A New to Add Magic to Bedtime: Disney Store’s Sleep Shop Hotline!